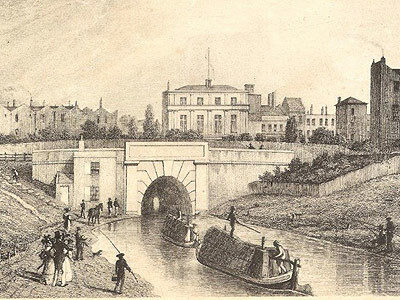 The Regent’s Canal was proposed in 1802 by Thomas Homer, who operated a fleet of boats on the Grand Junction Canal carrying coal and building materials into Paddington. 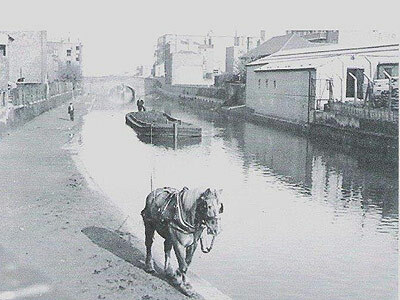 The Regent’s Canal was designed to connect the newly opened (1801) Paddington branch of the Grand Junction Canal to the river Thames at Limehouse.This would enable cargo arriving by sea in London to be distributed throughout central and southern England by canal barge. A sponsoring committee was established, led by Sir Christopher Baynes, and an initial survey was undertaken by John Rennie, a leading canal engineer. A number of problems arose before work could start on the Regents Canal and following the Regent’s Canal Act of 1812, ‘The Company of Proprietors of the Regent’s Canal’ was formed to build and operate it. The architect John Nash was one of the directors of the newly formed company and his assistant, James Morgan was appointed as the canal’s engineer. He also performed the duties of canal architect and surveyor. Thomas Homer was appointed as Superintendent of Works,but in 1815 he was found to be embezzling funds . A one hundred guinea reward was offered for Homer’s successful arrest but he fled to Belgium and then Scotland. He was arrested, tried and found guilty and transported to Australia for seven years. 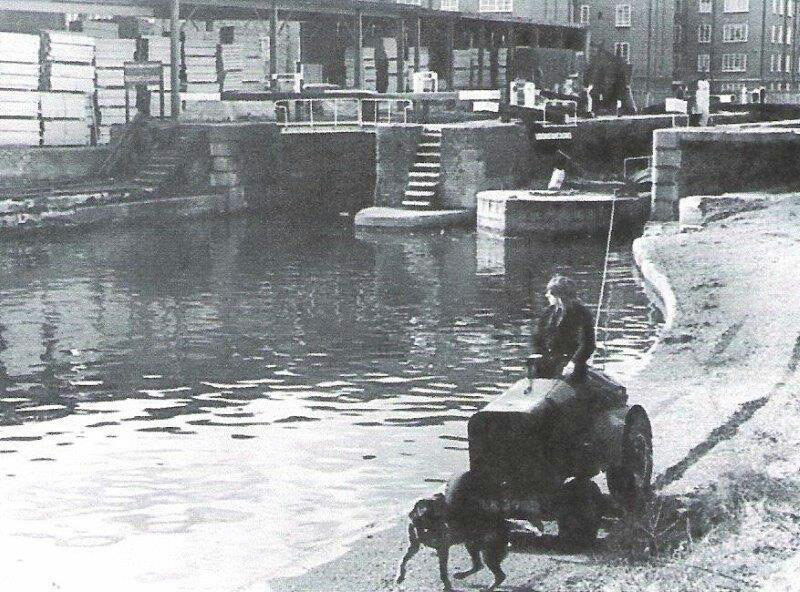 The man who first planned the Regents Canal was never formally recognised as its innovator. No bridge or Lock was ever named after him. 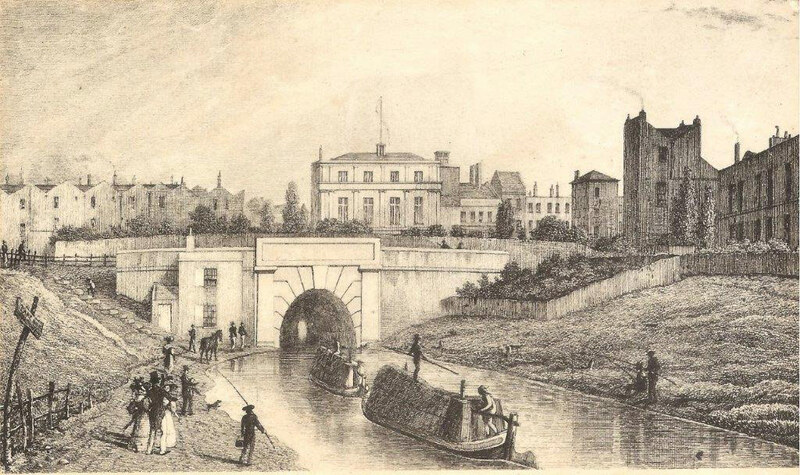 The first section of the canal from Paddington to Camden was excavated from 1814 and completed by 1816, with the remainder, built between 1816 and 1820. 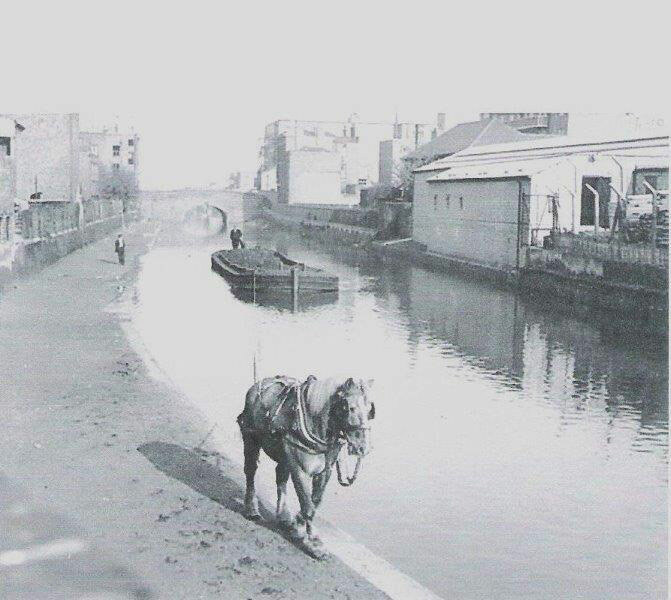 The canal was opened on the 1st August 1820 with a grand opening ceremony that included a gun salute at City Road Basin. The cost of the canal was £772,000, almost twice the original estimate, but it was an immediate success with over 120,000 tons of cargo carried during the first year of operation. By 1830 the canal was carrying 500,000 tons of goods each year – a level that remained fairly constant until the late 19th century.